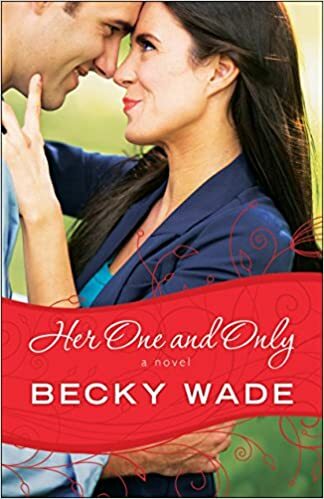 Becky Wade is always a must read for me. Any chance I have to get my hands on one of her books I’m taking it. No questions asked. It doesn’t matter what it is, or what anyone else says about it. I know this one will be no different. My only wish is that I would have read the other three books is this series!